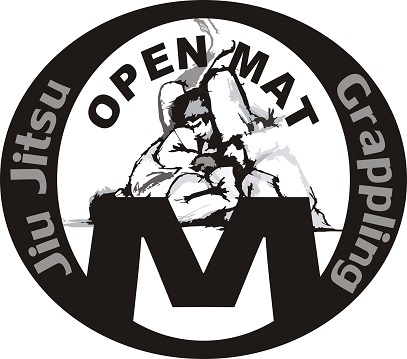 Our Brazilian Jiu Jitsu Academy is located in the center of Sofia, Bulgaria. 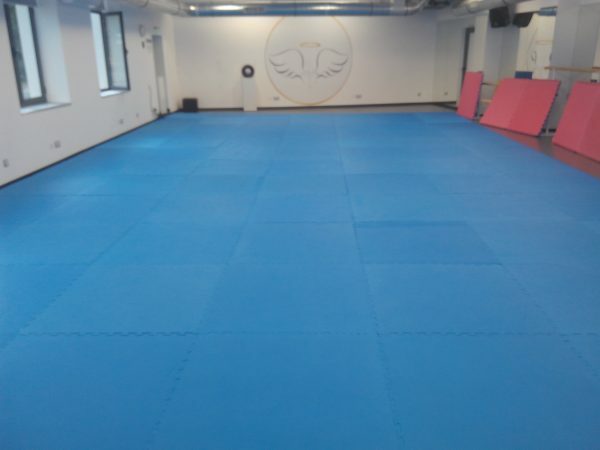 We have BJJ classes with GI and NO-GI Grappling. Everyone is welcome to become part of our team or visit us for a training session. We are part of Globetrotters community, and welcome everyone to come and train with us. We also offer a week of free training for all foreign guests.